(3) Single-side breathing non-dominate side (left). The impetus for this test came from racing. Despite swimming to my dominate side (right) in training, I occasionally take a few strokes on the opposite side (left) during races for the sheer purpose of mixing it up and helping my right side relax for a few seconds. 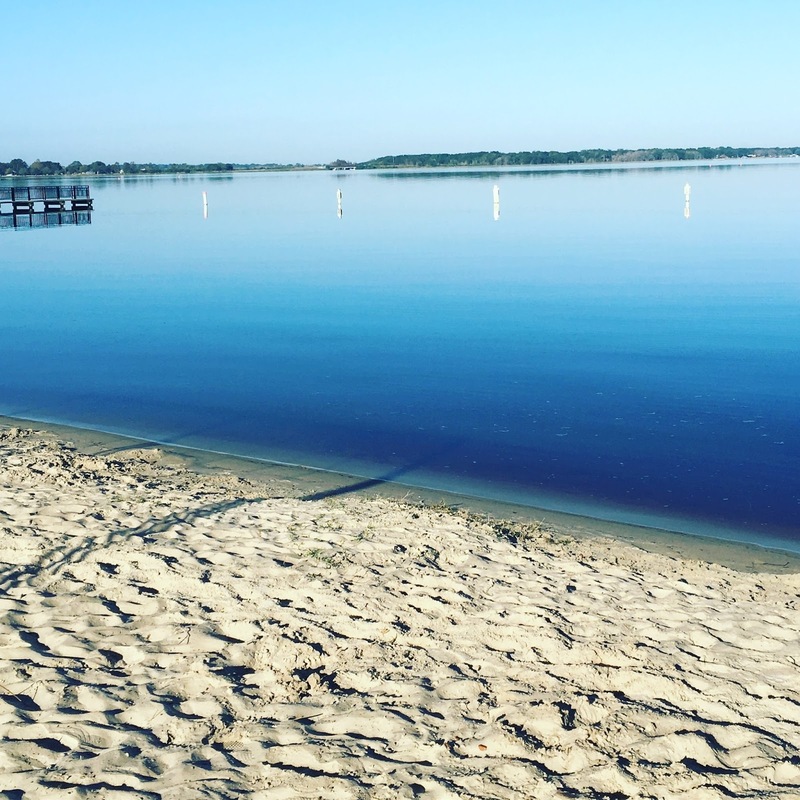 What I found was that despite feeling incredibly awkward during those few strokes, I felt like I didn't slow down at all and actually made up a little ground on my competition. As a result, I thought I should finally test my breathing and learn something about it. With all my tests, I am not trying to win over any scientists. Frankly, my tests are done more to satisfy my own curiosity. 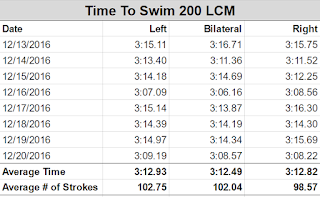 For this test, I swam 200s LCM, alternating between, right-side (how I normally breath), bilateral breathing (one breath right, one breath left), and left-side breathing. I did 12x200 per day, so 4x200 of each pattern each day (ie, left, right, bilateral). I tested over 8 continuous days. In total, that is 96x 200s, and 32x 200s in each particular configuration. I averaged the 4 reps of each configuration per day in the graph below for simplicity sake. 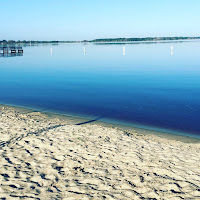 The pace I choose to swim was the easiest possible swim pace I could for that particular day. It would be equivalent to my all-day pace. It is a pace that is natural and one I don't have to think about. I was definitely surprised by the test results. Mainly, every time I swam a 200 on my left side I felt incredibly awkward. Bilateral breathing felt awkward as well but not as awkward as breathing to my left. I totally expected that I would be significantly slower bilateral breathing and breathing to my left side. 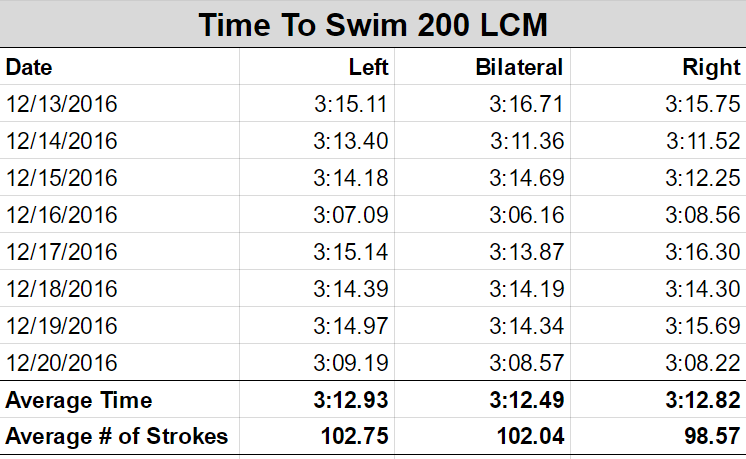 Both configurations felt so slow in the water, but every time I hit the wall at the end of the 200 I was objectively informed that I was no slower. My stroke rate was a bit higher on my left and bilateral configurations, but if it was truly less efficient I would have suspected slower times as well. What I learned from this process is that it really doesn't matter how I breath, at least while swimming easy. It would be interesting to do the test again at higher level of efforts to see if the result was different. Regardless, it is a reminder of how important athlete psychology is in sport. Just because you feel slow doesn't mean you are slow. Just because you feel fast doesn't mean you are fast. Testing things or practicing things gives you confidence. Confidence I believe leads to faster overall times as there is less thinking involved and less second guessing. Thomas - This is pretty cool. Knowing how you don't like to swim with a watch, ever thought about doing this exact same experiment with a Tri watch? Would be interesting to see the results. This was actually done with a watch. I always swim with watch. I use it and the pace clock together. Just to clarify your description of bilateral "one breath right, one breath left", did you mean breathing every 3 strokes (or 1/5/7 like many drills have you perform), or just alternating left/right side breathing every length? I'd think the reduced amount of oxygen from breathing less often would be an issue at race pace (as I've heard of folks using a 3/2/3/2 pattern), but as someone who can't shake the habit of breathing every 3, it would be nice to validate I'm not giving up speed over an IM swim for that reason (vs. all of my other poor habits). Alan, thanks for the question. I mean the basic bilateral breath, so yes every three strokes essentially rotating between right and left in the same length. For the record, I breath every stroke to the same side in races. I take the occasional stroke on the opposite side just to loosen things up and change it up. The point in this test was more to satisfy my own personal curiosity. What it tells me is that at an easy pace I am really no slower no matter how I swim, but that isn't necessarily useful for racing. I do hypothesize that I could potentially be faster breathing to my left if I switched permanently. Regardless if you watch really high-level swimmers they are sneaking in extra breathes all over the place. The number of breathes they are taking compared to 20 years has increased. You might be able to benefit by taking more breathes. I just did a whole bunch of testing as well after getting a 920xt (easy to look at after and noticed some odd things) I used 400s at a faster pace but not all out. Found 3/2/3/2 was optimal. Every breath to either side was slower and bilateral was too O2 depriving. There is a point at which I think slower swimmers are better off breathing less bc our form during a breath is so terrible it slows us down a tad. When I was swimming a little faster than I am now I set my 500 PR breathing every stroke. I personally think this pace is somewhere in the 1:25-1:40 range and some other factors are in play. It is all going to be individual. We continue to see the very best swimmers sneaking in more and more breaths. If you are a weaker swimmer technique-wise and a breath is causing your body position to change too much then these findings would not surprise me. Regardless for me the takeaway is still is what you think is fast mentally is not necessarily the case and what is slow may not be slow. It comes down to more sport psychology than anything.